The "Doctor" is Always In! 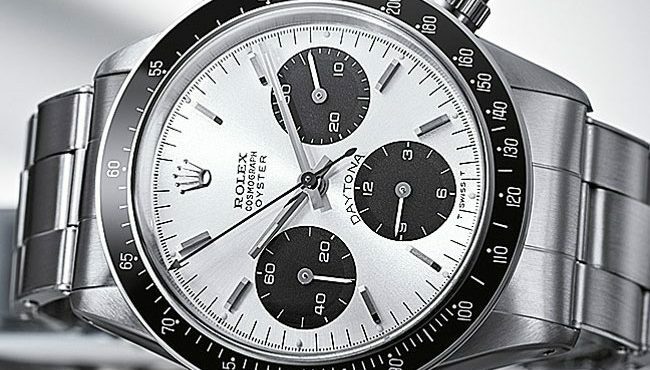 What is a Type 20/21 Chronograph? What is a Split Stem? "El Chapo" on What is a Type 20/21 Chronograph? Michael Fisher on What is a Type 20/21 Chronograph? © 2019 - Inbound Marketing Services by protocol 80, Inc.